The pressure to win in curling, specifically to get to the Olympics, has been elevated to an entirely new level — and that’s forcing skips and teams to make very difficult decisions about who they want on their team, including long-time teammates. 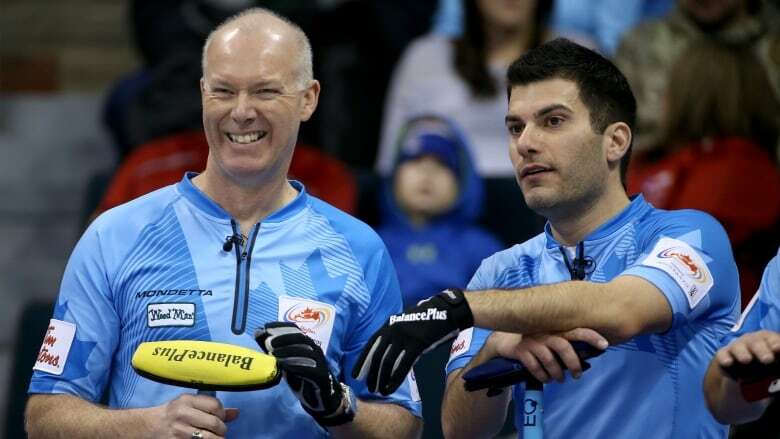 For more than three decades Canadian skip Glenn Howard has been curling at the highest level, and for so many of his most dominant stretches of curling he had the same team. "I grew up my entire career with loyalty. You had your four buddies together, you had some fun and obviously they were still great curlers," Howard said. The familiar foursome of Howard, Richard Hart, Brent Laing and Craig Savill went to Brier after Brier together and were always around come playoff time. They won it all in 2007 and followed it up with a world title. They were great curlers and they were great friends. 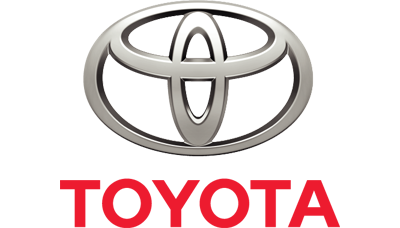 "Team dynamics is imperative. I don' think that's every going to go away. You have to want to play with the other three people on your team," Howard said. But the pressure to win in a curling, specifically to get to the Olympics, has been elevated to an entirely new level — and that's forcing skips and teams to make very difficult decisions about who they want on their team. This week John Epping announced he would be cutting Craig Savill from his team for the upcoming season in place of Ryan Fry. Undoubtedly the news was massively disappointing for Savill. It's been awkward for all parties, something Howard knows all too well. Four years ago, Howard had to make a similar phone call to Savill after 11 seasons together. "It's horrible. The worst day of my entire life in the curling world was when I had to call up Craig Savill and tell him he wasn't on my team. And I brought my son Scott on," Howard said. "I hated every minute of it. He's one of my best friends. To have to make that call was gross." And yet every curler today will tell you it's part of the sport. And that loyalty doesn't mean all that much anymore. "The loyalty where it used to be is not there anymore," Howard said. "It's about putting the four best players together to try and get to that almighty Olympics." Having fun and enjoying your team while curling is now secondary to winning. Forming a super team to try and make it to the Olympics for Canada is now the only goal — winning the Brier, Scotties, Slams and world championships are nice too, but getting to the most important athletic stage is what's driving the game. And it's driving people to move provinces, bend residency rules and cut people from teams. "It has changed the game entirely," says Chelsea Carey. "Curling is a completely different game than it was before the Olympics. " Carey knows team changes perhaps better than any skip in the game today. She's had four different teams in the past five years. Remarkably, in their first season together (which was cut in half because of Rachel Brown's pregnancy) Carey's new team won the Scotties. But it's been anything but easy. "It feels like three different seasons. There's just so much we've gone through it's been really quite insane," she said. "We've really only played with each other for three months. It's been a really, really crazy season but there have been some great things." Carey says the majority of her team swaps haven't been her choice and that there have been other factors like retirement to take into account. But the pursuit to find the best four curlers is more intense than it's ever been. And getting it right at the beginning of the four-year Olympic cycle is crucial. "You get to become pretty good friends with these people. 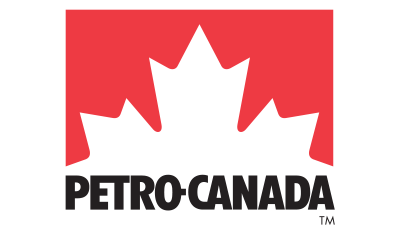 It's a business but it's your friend being affected by it," Carey said. "Those conversations are awful. I'm lucky to not have had many of those." What the Olympic movement has done more than anything, says Carey, is create a smaller pool of competitive curlers across Canada. "I think it's good for the game but it makes it tougher to do. It's a professional commitment without professional money," she said. Manitoba skip Reid Carruthers underwent a team overhaul last season and hit the reset button on the Olympic cycle. 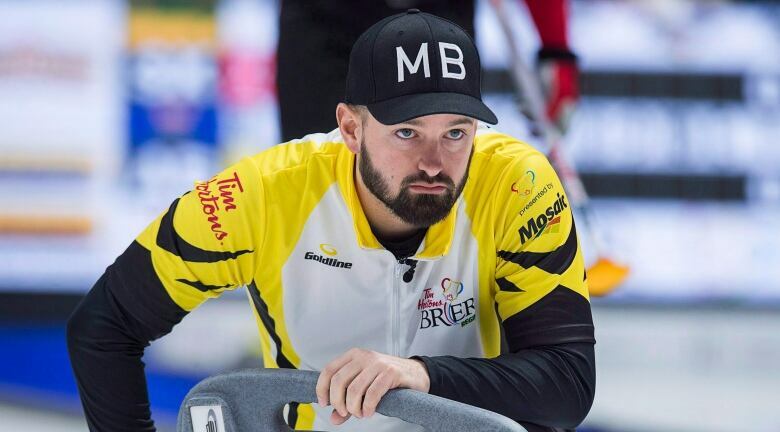 The team dropped Braeden Moskowy and brought on the other well-known Manitoba skip Mike McEwen. To say there's been growing pains this season is an understatement. 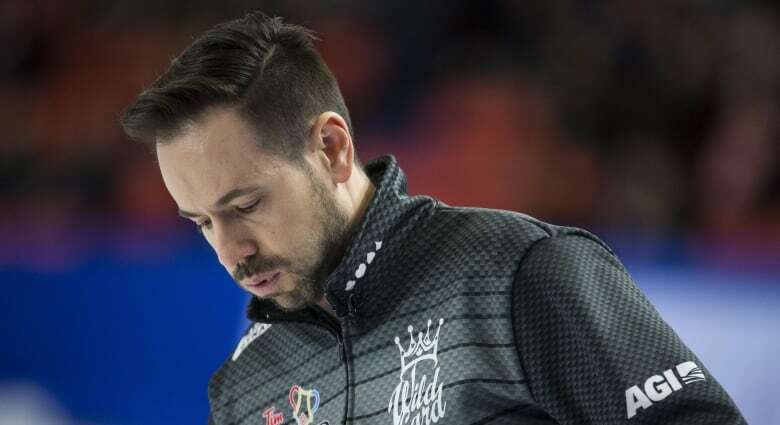 Despite the team making it to the Brier in their home province, it's been a bumpy and turbulent ride as Carruthers and McEwen learn their place on the team. They're great friends on and off the ice, which has complicated their conversations. "Post-Brier we had some really good team talks. 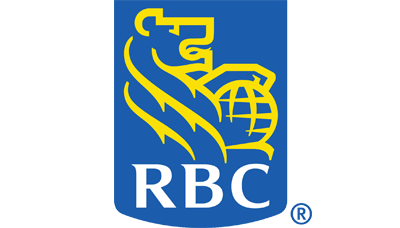 We dug into some personal stuff," Carruthers said. "Sometimes when you're too close it hampers your ability. I think at some points this year we should have been saying some stuff to each other. I feel the guard is down now." This is the foursome they're going with for this Olympic cycle. They understand that. Year one wasn't what they wanted it to be. But this Manitoba team isn't about to shake things up. All four members are loyal to one another for at least the next years. However, Carruthers does know that performance is the only thing that matters in the game now. "Every curler is replaceable, so you have to be accountable for what you do," he said. "It's a business. It's not about playing with your best friends. It's a business. And it's about winning."